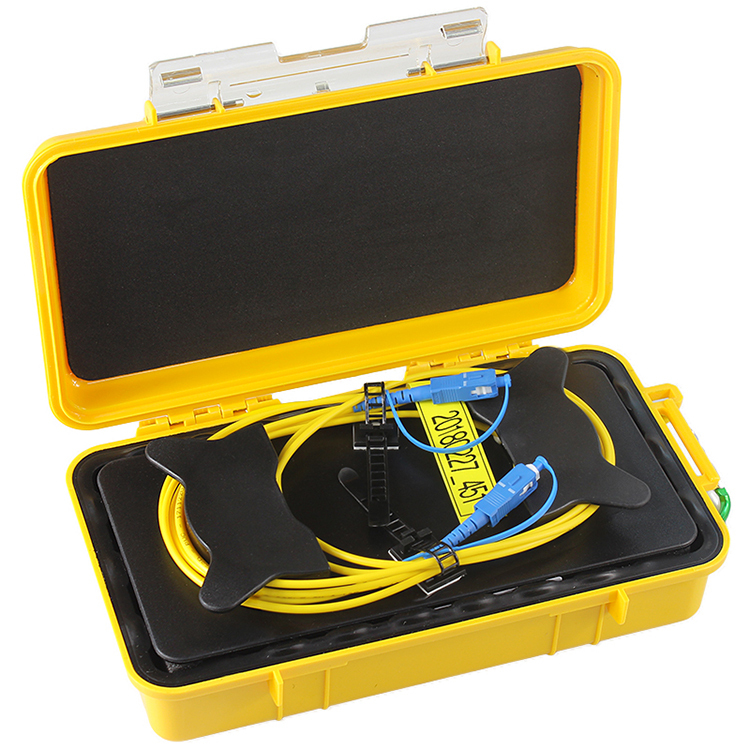 Designed to aid in the testing of fiber optic cable when using an OTDR. 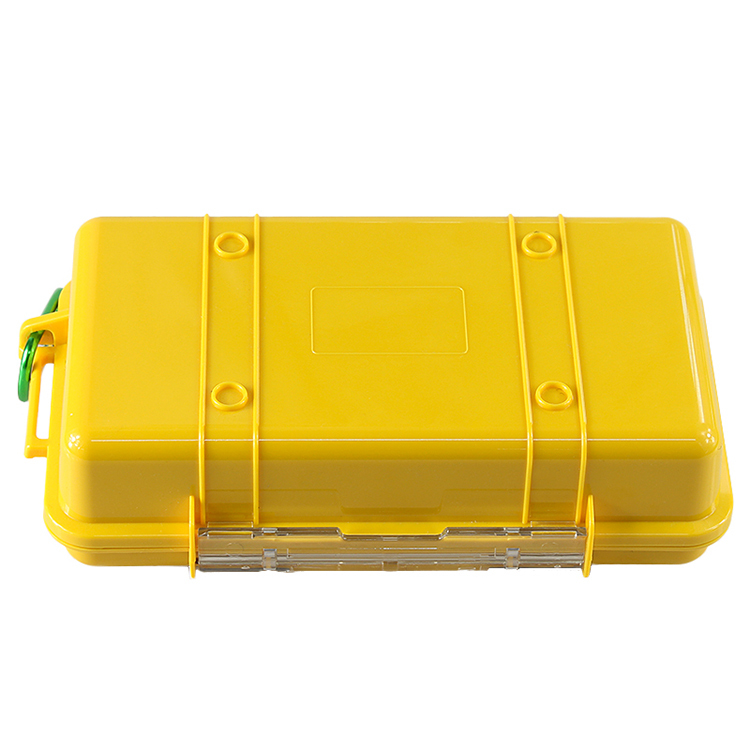 The OTDR Launch Fiber box is used with Optical Time Domain Reflect meters (OTDR\'s) to help minimize the effects of the OTDR\'s launch pulse on measurement uncertainty. 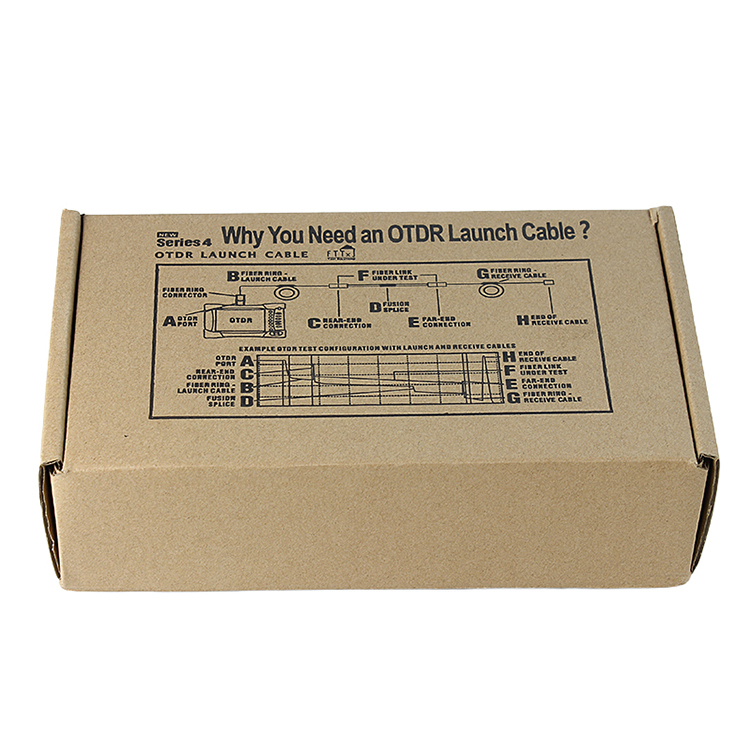 Available in many different configurations and fiber lengths.